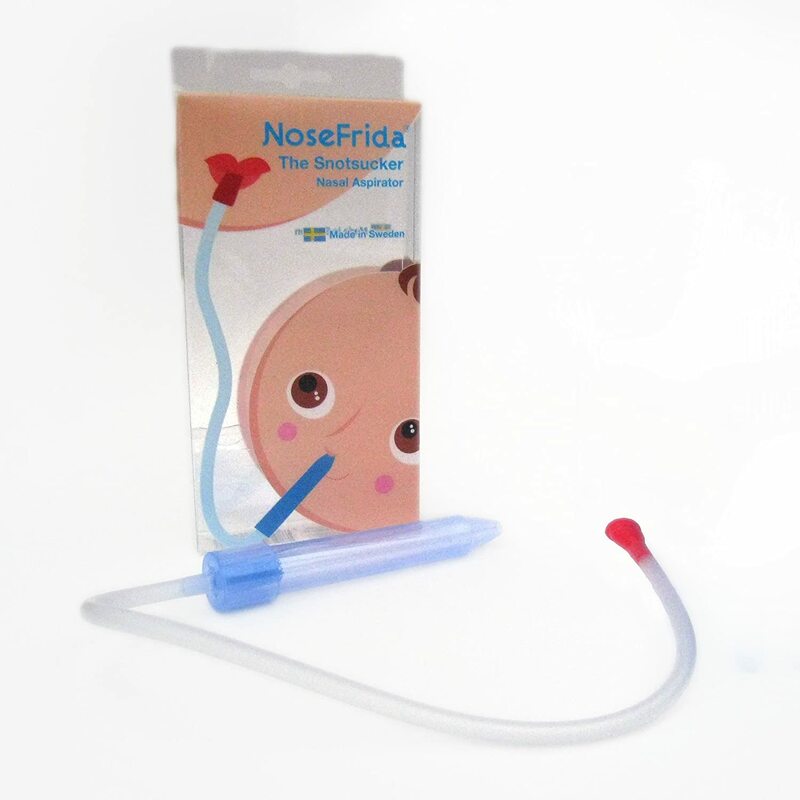 Once, when we were on vacation, we drove 100 miles for a Nosefrida, because the baby had a cold, and we’d left ours at home. That’s pretty much the best product endorsement we could ever make. Previous story It’s almost Halloween!